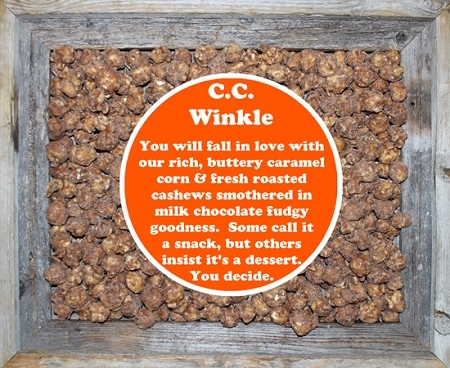 Rich, buttery caramel corn & cashews smothered in milk chocolate fudge. 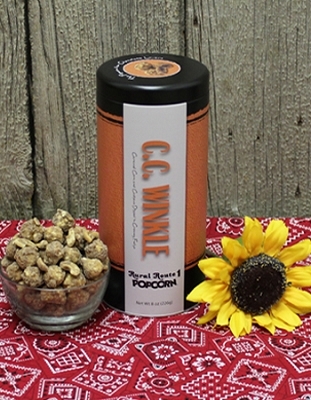 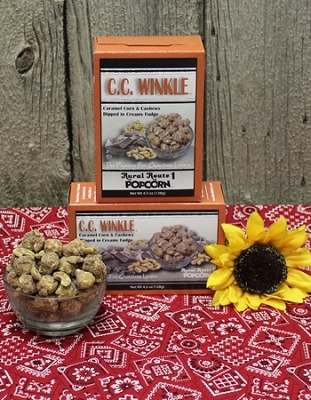 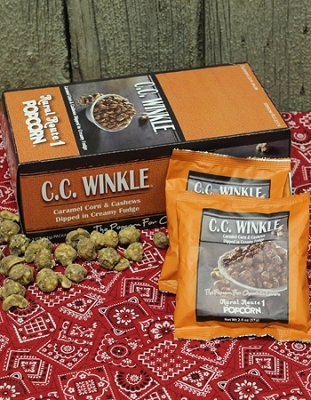 This Family Tub holds 22-24 cups of our delicious C.C.Winkle popcorn! 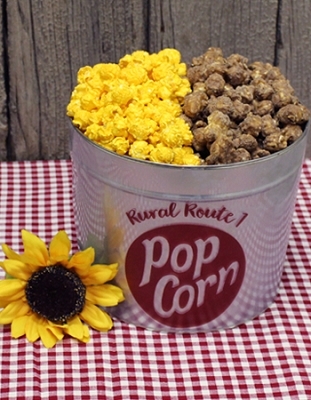 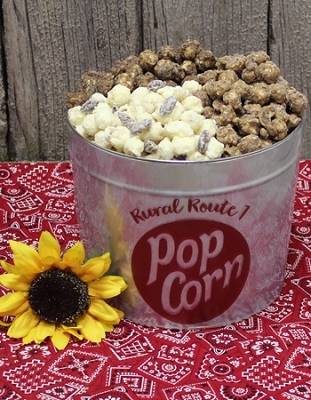 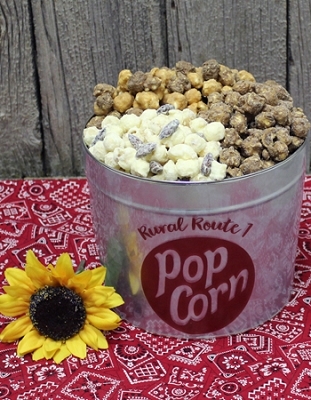 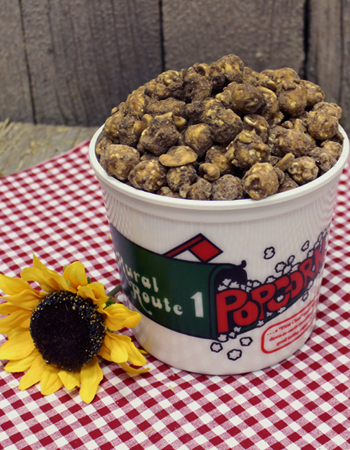 You can't go wrong with this fudge covered popcorn!